This is actually a cheat post, written from Freetown where I am reading something else entirely, but I read the bulk of this while in Glasgow and then in London, where I stayed – self-indulgently enough – at the Hilton as a pathetic little treat to myself in the middle of a hard week of travel, and this is the concluding book to a trilogy that I started reading in 2010, so it deserves a post. I read Sea of Poppies in hardcopy while on holiday in Ethiopia, and then River of Smoke in South Sudan in 2012, so I was eager for this to come out. 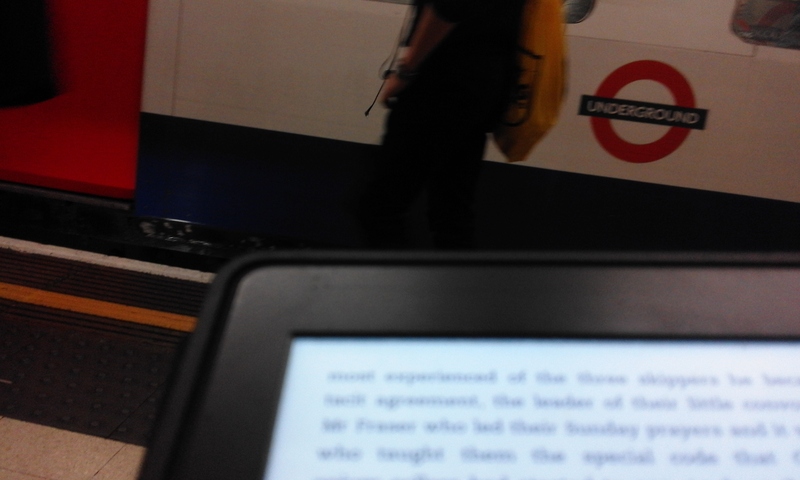 I have railed before against the sidelining of historical fiction as a genre – for obvious reasons, as it’s a genre I write myself – but I find it incredibly odd that there are some writers who patently write historical fiction that is somehow not considered real historical fiction, presumably because it has literary merit. Hilary Mantel seems to get away with it (she seems often to be cited as the one writer who can rehabilitate historical fiction, which I think is very unfair to the myriad other excellent historical fiction writers out there, though I entirely support Mantel’s divinity, obviously). A couple of years ago Colum McCann vociferously insisted that his novel TransAtlantic was not historical fiction; while I have not actually read TransAtlantic (although it is on my Kindle, as with most other books that have ever been published in English), Wikipedia tells me that “It tells the intertwined stories of Alcock and Brown (the first non-stop transatlantic fliers in 1919), the visit of Frederick Douglass to Ireland in 1845/46, and the story of the Irish peace process as negotiated by Senator George Mitchell in 1998”. So … it’s fiction … set in the past. Do you know what that sounds like to me? THAT SOUNDS LIKE HISTORICAL FICTION. In any case! All of which is to say that Amitav Ghosh writes excellent historical fiction. One of my favourite things about this trilogy is his use of language: he incorporates enormous amounts of vocabulary from various Indian languages, both in its original form and in its anglicised form, and slips it into the text with nary an explanation or a glossary, and the reader is just expected to pick it up, which they mostly do. I love the cleverness of this: it’s only very rarely that I haven’t been able to understand what Ghosh is talking about from the context, but it doesn’t feel forced or laboured in any way; that level of trust in the intelligence of the reader is, frankly, rather flattering. The other thing that I was particularly struck by in this book – and it’s probably clear in the first two, also, though I don’t remember picking it up – is that it’s a sharp yet subtle indictment of capitalism. The trilogy is set around the First Opium War, which … would it be the first international conflict directly caused by business interests? Avoiding spoilers, the way Ghosh explores this within the lives of his individual characters – one in particular – is very incisive indeed. 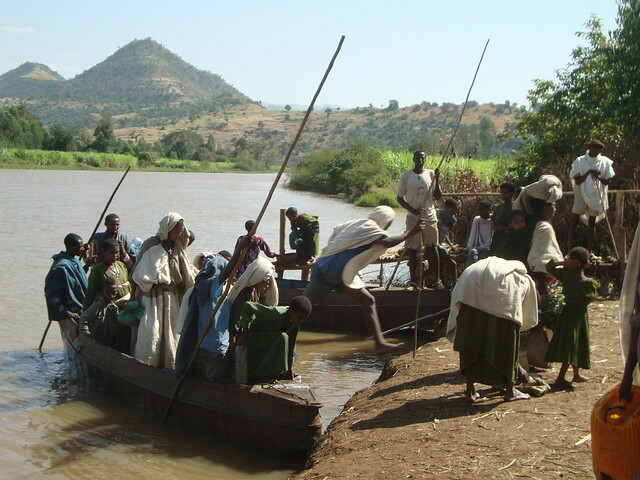 And just for the hell of it, here are some photographs of Ethiopia in November 2010, where I was when I read the first in this trilogy. 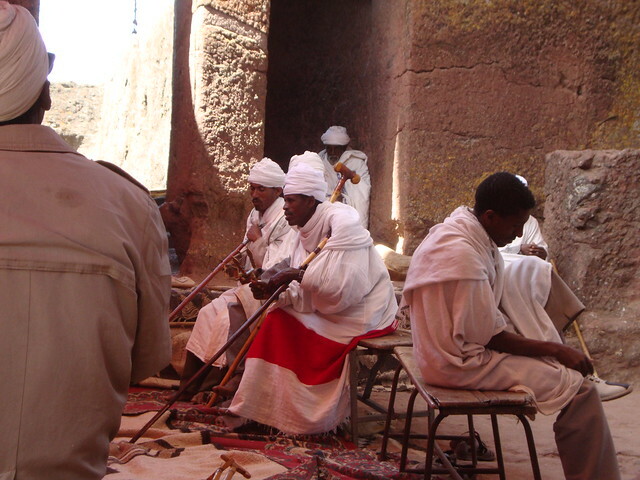 Lalibela, during some sort of Orthodox Christian festival. 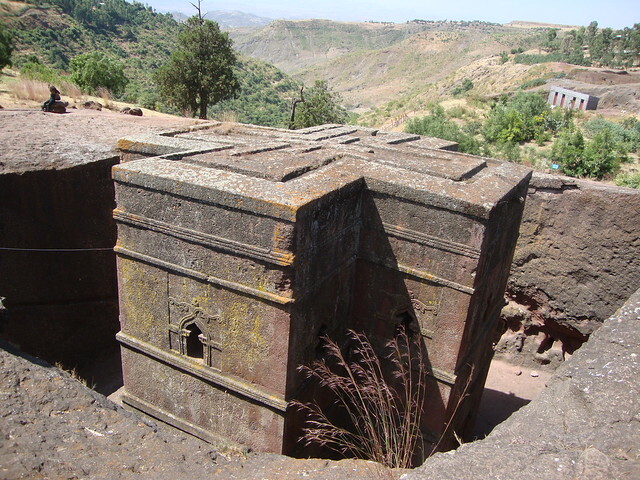 Lalibela remains one of the most otherworldly places I have ever visited. 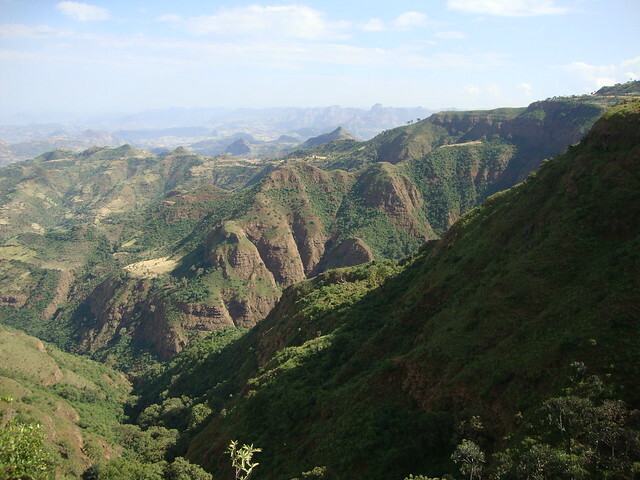 The Simien Mountains outside of Gonder. 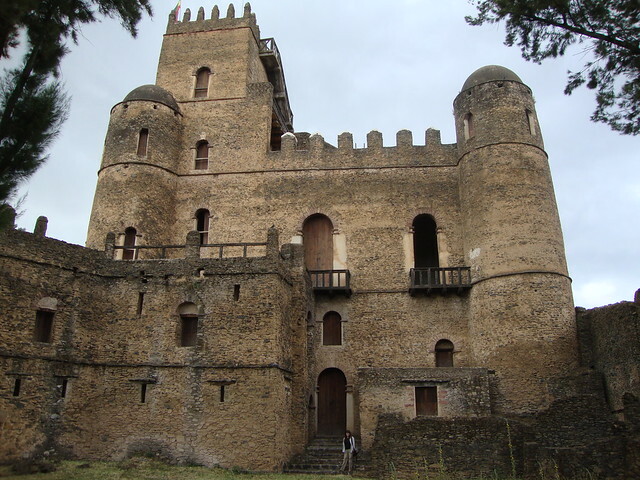 Castle in Gonder. Love how photos like this subvert a lot of Western ideas of what Africa is all about. 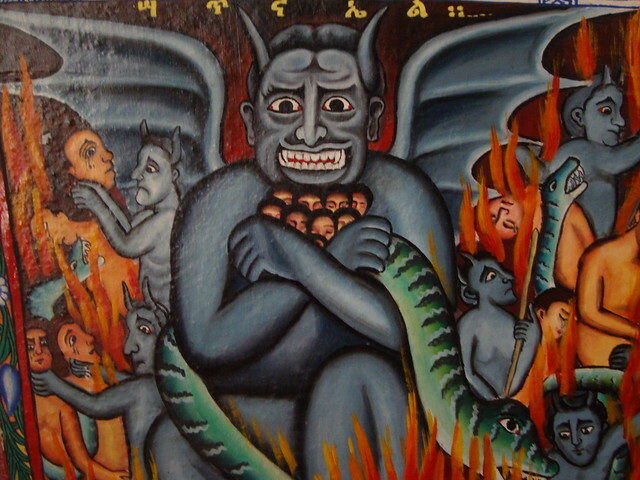 Friendly demon wants to give all the sinners a big hug! 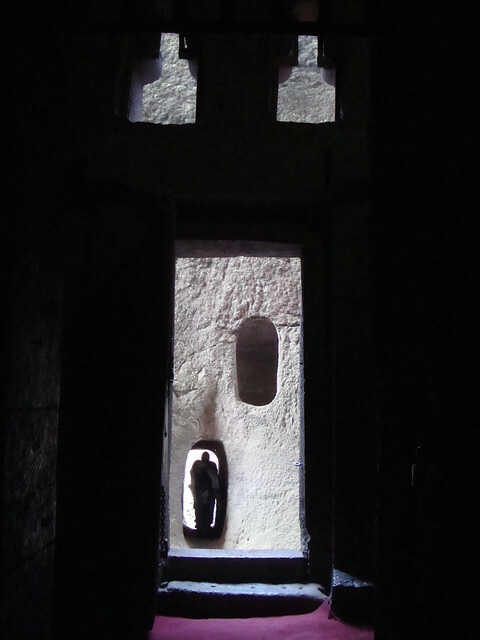 Monastery on Lake Tana. 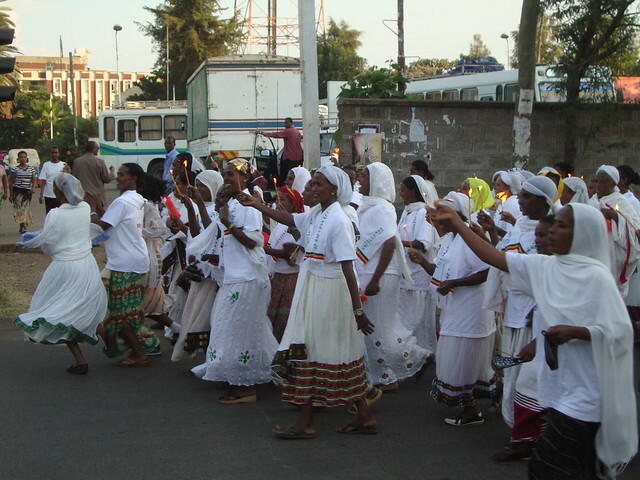 Women protesting something, Bahir Dar. 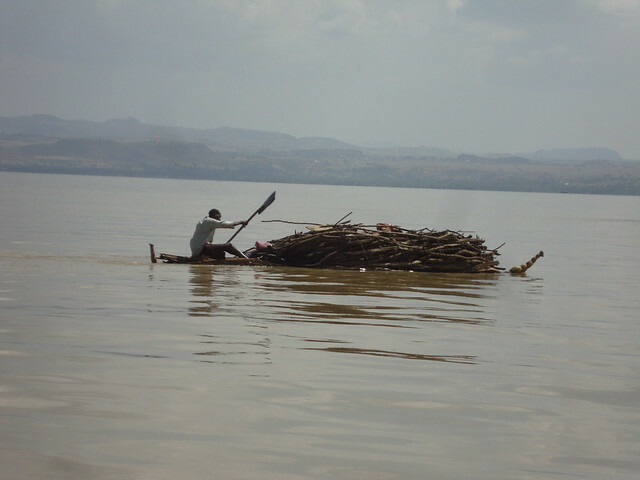 Papyrus boat bringing firewood to sell in the market in Bahir Dar. 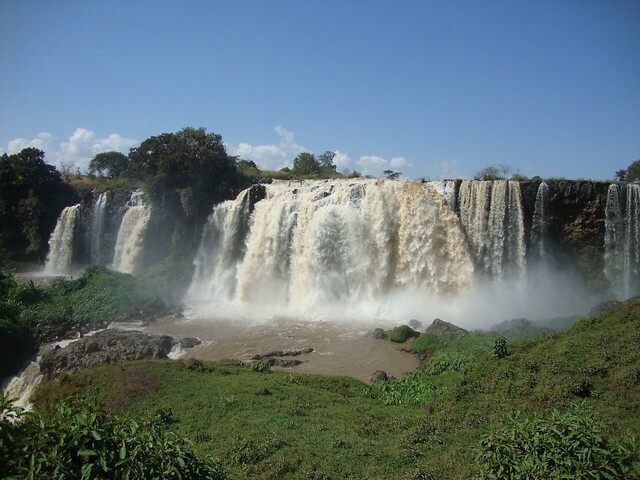 On the way to the Blue Nile falls. Biimey, that was a good holiday. The photos don’t even scratch the surface of what I managed to pack into eight days; mind you, I had more energy back then.